Soundtrack To a Road Trip | Have we met? Since I’ve moved towns, my summer road trips have become down right familiar. They take me back to where I grew up, along a road I’ve travelled a hundred times before. Each year we optimistically pile our kids, Christmas presents, pet, beach gear, party outfits and active wear into the car and set off for our little 3-hour journey down the Pacific Highway. I’m not getting to many festivals these days, or going off on spontaneous camping weekends with my mates, so this annual drive is one of my only chances to feel the carefree vibes of taking to the road, air-con in my hair and porta-cot jammed in behind my seat. This time, we had so much gear we decided to take two cars, and on the return trip I get the kids while Tim has the dog. Luckily, I also get the CD stacker. Since we’re constantly trying to educate our 4.5 year old how to appreciate modern rock music, and since kids are such good learners, he now complains whenever we play anything that “doesn’t have enough guitar in it”. Ergo, the stacker is a constant rotation of albums which have good “dir-nir” bits in them, loud bits, riffs that you can strum along to on your air guitar while strapped in a 5-point harness. I oblige, and we head off on the black asphalt, in that pleasant state of anticipation where the rest of the CD and the rest of the trip stretch out ahead of us. 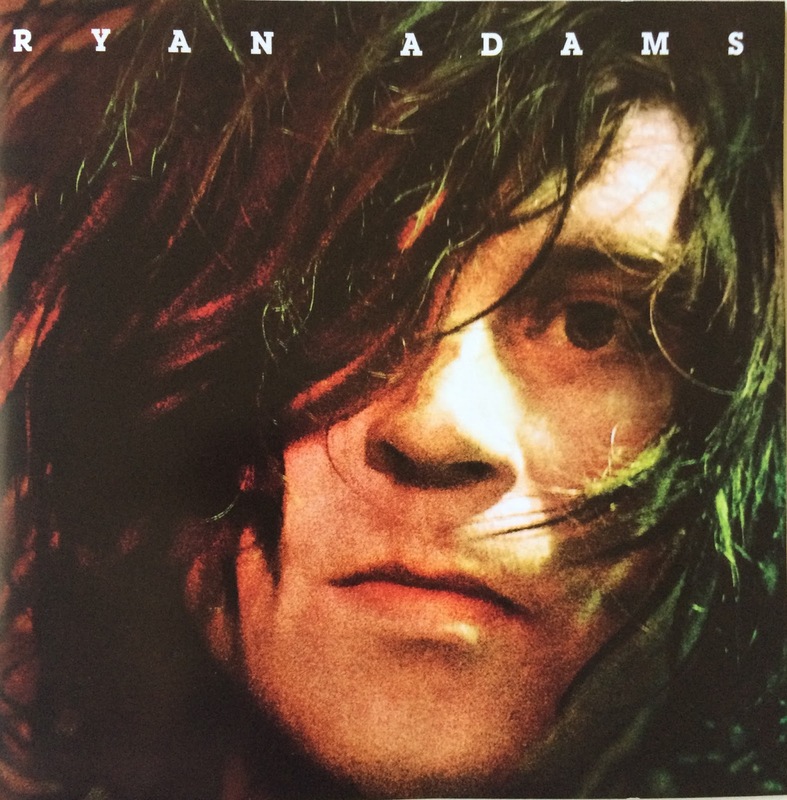 The album is melancholy, but not heavy, and even though the songs are about loss and worry, they are so tuneful I sing along, not caring about the words I can’t make out. The riffs are plentiful and the melodies roll along like little trains going downhill. My mind starts to wander, safe in the bubble of space created by my car where nothing else can get in. I ponder the people who live in the houses right beside the highway; who are they and do they like living there? I wonder if the constant noise bothers them, and whether they have to turn their TV up extra loud. When I don’t have anything to think about, I can think about anything. Usually I drift towards career options or some revelation about how to improve my work-life balance. What shall I do when I get to where I’m going? I think about all the things I can and want to do when I get there, but in this moment there’s no real commitment so my ideas can be as large as they like. I think about habits I should form, or old ones I should get rid off. I replay conversations in my head and think of how I could have been more tactful or less awkward. I invent the perfect comeback line days too late. I hope my ideas will hang around long enough for me to grab hold of them. 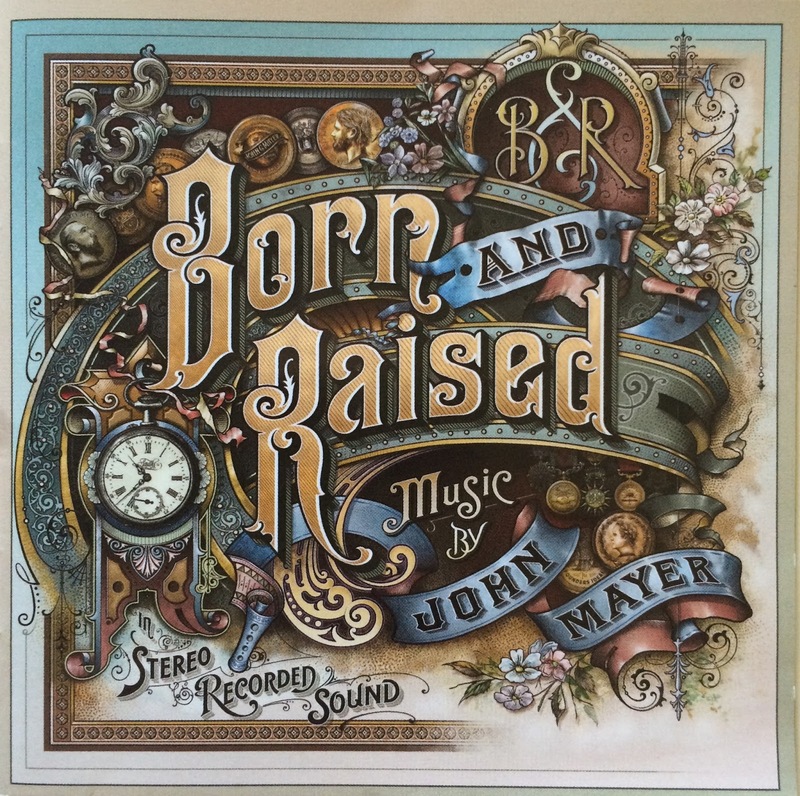 Next I put on John Mayer’s Born and Raised. The first song is about going west, seeking new scenery. I sing along. I’m having so much fun I wonder if I should take singing lessons this year. My backseat critic complains, but I persist. He’ll soon fall asleep. There’s a song about a family guy who’s stuck in a rut, and, despite the sheer craziness of his idea, decides to build a one-man submarine. It gets me every time. The single mindedness, the need to see something through, I wonder if I’d have that kind of dedication. The traffic is getting heavier and it’s time for a new album. 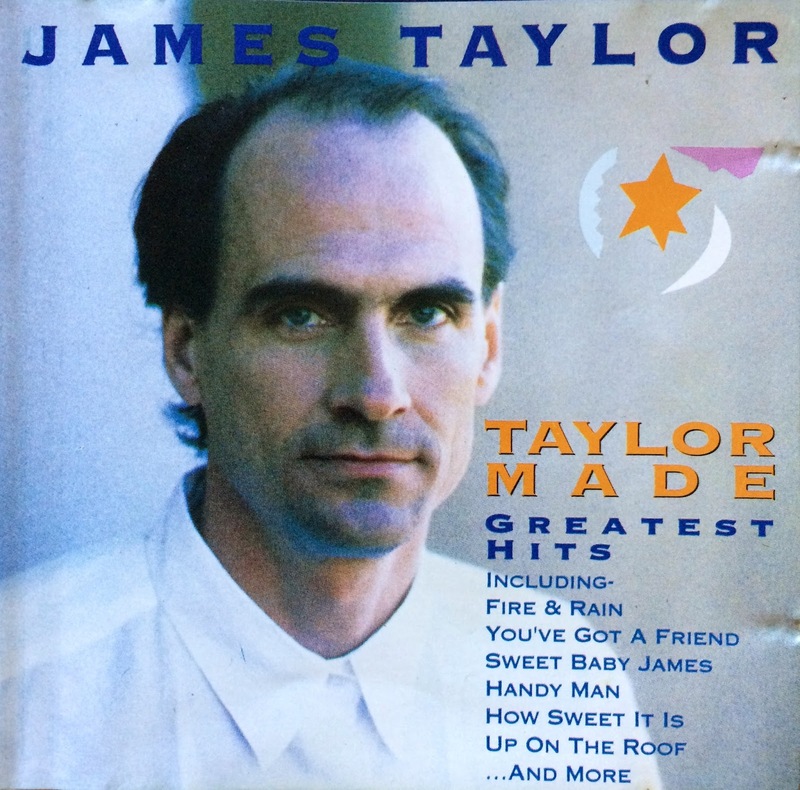 Taylor Made – James Taylor’s Greatest Hits is not something I thought would ever be in my collection, let alone on high rotation in the car, but here we are. Mister munchkin’s awake again, so we turn up his favourite song, Mexico. It peps us up with it’s Caribbean feel, and we savour the key changes and belt out the chorus each time it comes around. We skip the next track, You’ve Got a Friend, because it’s too mellow for us, and Seth says, “Mum, it’s coming up to your song”. I can’t get enough of the killer piano and the shamelessly sweet lyrics of How Sweet It Is (To Be Loved By You) that make me smile from ear to ear. Man, I wish I could play like that. Soon after this, the album descends into a pool of mostly indistinguishable soft rock ballads, all electric piano and overly sincere messages about love and friendship. I don’t turn it off though, because it reminds me of the intros to the 80s American sitcoms of my youth. Family Ties, Alf, Full House. I cringe but I’m still smiling. James, I’m wondering could I borrow your truck? We’ve slowed to a crawl now as we come to a town and I’ve made it through all 20 of James’ greatest hits. 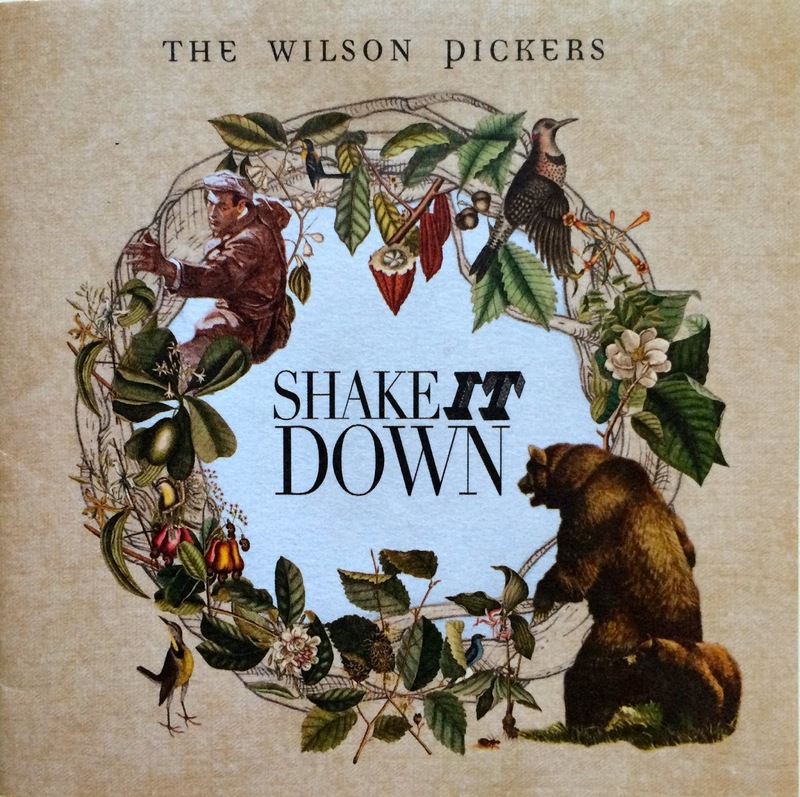 I rummage through the cases and I pull out the Wilson Pickers’ Shake It Down. It’s finger-picking, toe-tapping heaven and I remember the first time Tim and I saw these guys at the Great Northern in Byron Bay years ago, playing support to another band. We bought their home-pressed CD with the title written in permanent marker and have loved them ever since. They’ve got professional printing now but I still picture the five of them on that little stage. In the lane ahead I can see a car with bikes stacked on the back, the number plate scrawled in crayon on an A4 piece of paper stuck on the rack. Utes with surfing gear tied to the roof racks roll on past a middle-aged guy picking the weeds out of his lawn by the highway. We pass a house that’s been for sale for longer than I can remember. Perhaps its riverside serenity isn’t enough to drown out the truck noise day and night. I feel sorry for it, and then feel guilty that my pity is probably unwarranted. There’s not long to go now and I need to decide whether to pick up some dinner on the way through town. I resolve to write down all those new habits I’ve thought up.